Our Vision… Know Jesus. Love People. Impact Your World. 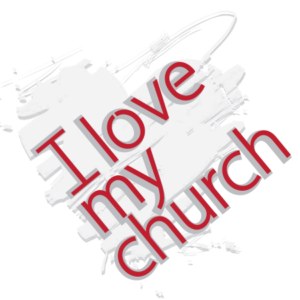 Our Culture is to be a church family that is healthy, holy and humble in order to help others. Thrive by abiding in relationship with Jesus, therefore making choices that honor God each day; and by growing together in a diverse, life-giving community. Devote ourselves to God’s purposes by faithfully walking out the process of next steps, always guided by God’s Word and Spirit. Serve and love others before ourselves by giving generously of our time, talent and treasure for the sake of God’s kingdom.